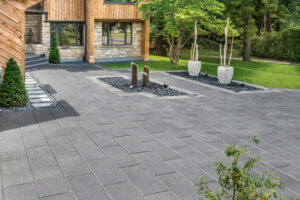 Rinox Paving stones - Why a driveway in pavers is the best choice for your home! 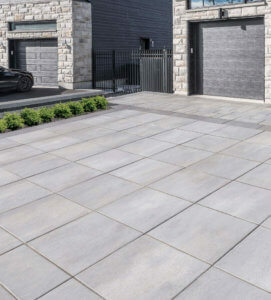 To transform your entrance into an inspiring driveway where you can proudly park your car, paving stones will always be the best and ideal solution! Here is what you need to know about the features of a sustainable, great-looking driveway. Being resistant, paving stones are known for their long lifespan. 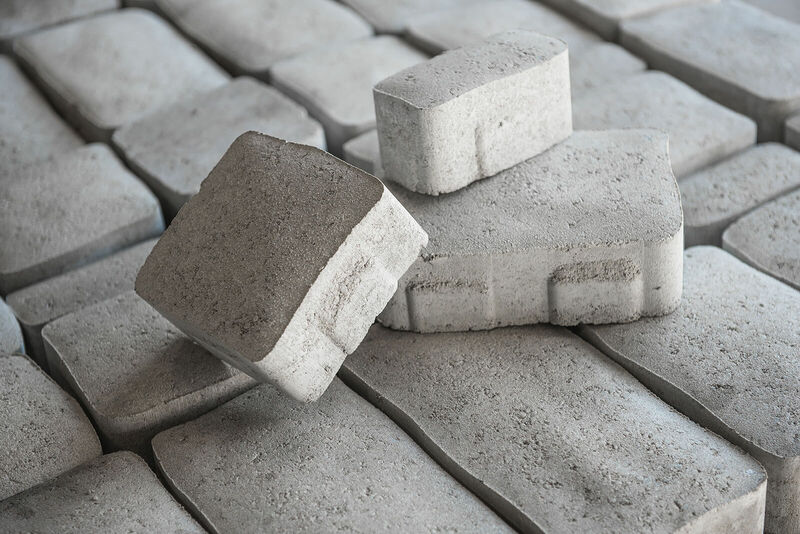 Perfectly suited for the comings and goings of vehicles, pavers remain stable and withstands the rigors of our climate. The quality and design of Rinox pavers will add style and value to your home. Our vast range of landscaping products fit perfectly with all types of homes. 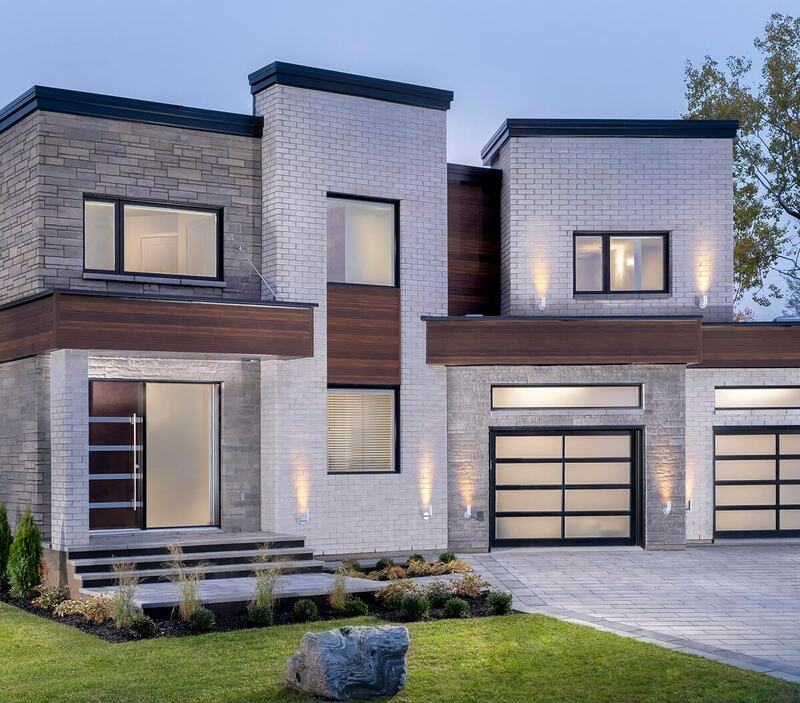 Add style details to make your project stand out, such as a contrasting border, mixing textures, or impressive gigantic paving stones. 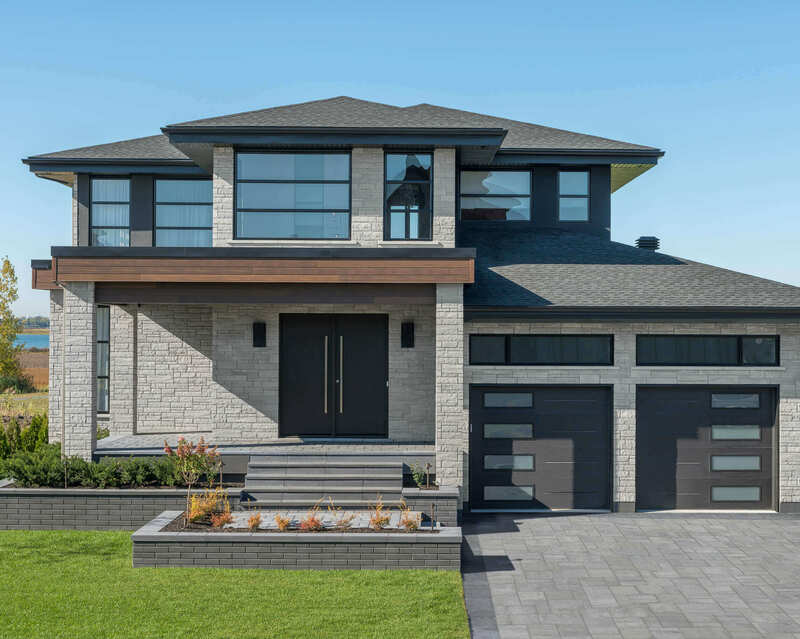 Current trends are colossal pavers. Rinox offers a line of products measuring 32” x 32” (Proma Quadra) as well as 32” x 48” (Proma 3XL). For other ideas check out our favorite landscaping trends of the season. Prices for landscaping paving stones range from $5 to $7 per square foot. (This does not include installation). Seeing as finishing your driveway with landscaping products is an investment, it is crucial to speak to knowledgeable members of the industry. 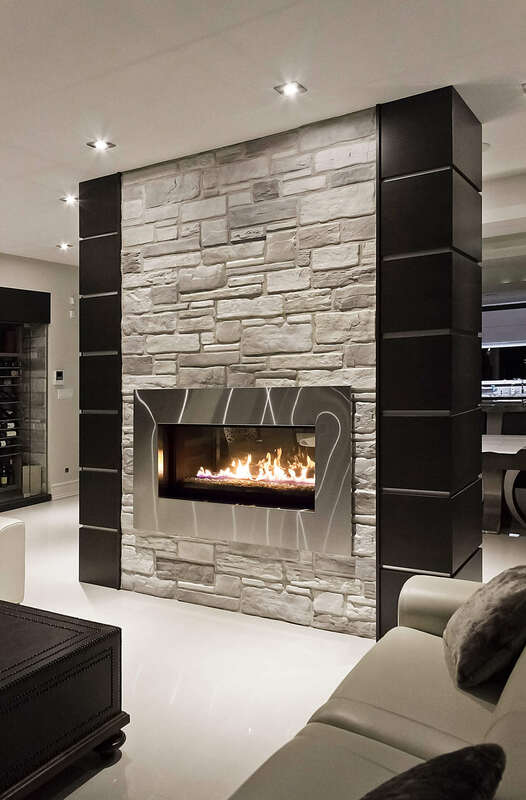 This will directly affect the quality of the work as well as the cleanliness and beauty of the finished product. Estimates may vary from one installer to another, so do your homework when making a decision and do not hesitate to ask for references! 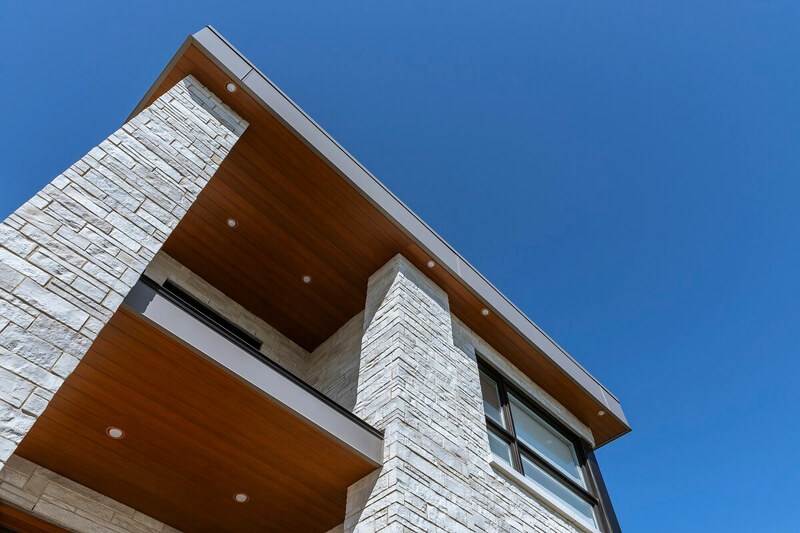 Click here for tips on how to choose the right hardscape contractor. It is possible to make your paving stones even more weather-resistant by applying a sealer. This will act as a protective layer while also enhancing the color and appearance of your pavers. Possibilities such as wet look, natural look, and enhancing the color are some you can choose from based on your taste. Paver sealers can be found at your local hardware store. Suggested brands include Alliance and Techniseal. When winter rolls around, it is important that your snow removal company use a Teflon blade so not to ruin your pavers underneath. A blade of any other kind could scratch the surface and rust from the blade could stain your pavers. For more information on how to prepare your pavers for winter check out our blog post. Moreover, unlike asphalt driveways, any stained or cracked pieces can easily be removed and replaced. 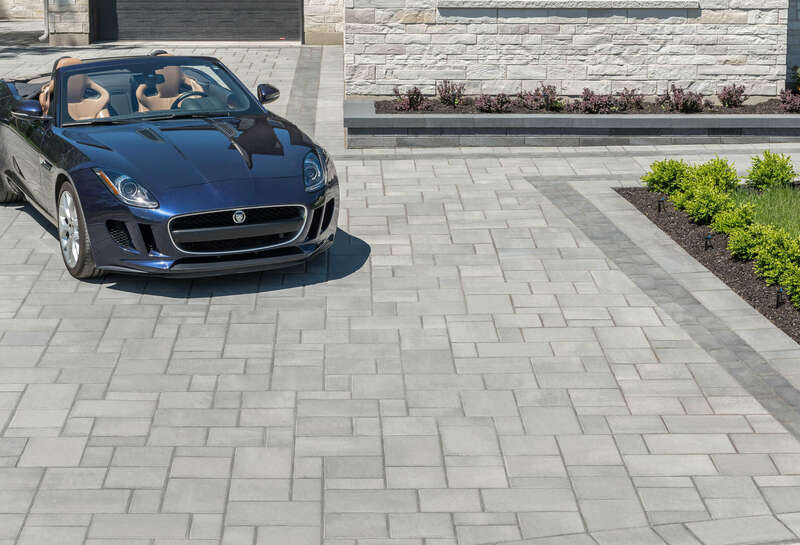 Clearly, paving stones are the best option for your driveway! 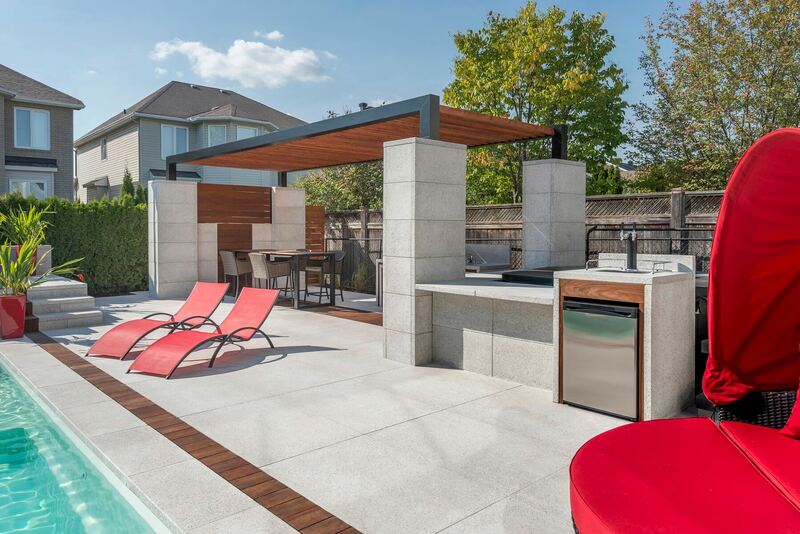 Discover Rinox’s collection of pavers here. 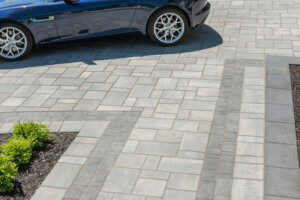 For more information on how to choose the right interlock pavers for your home check out our post.